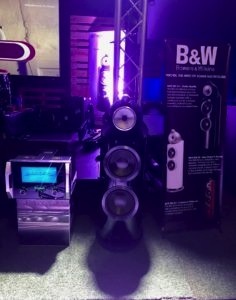 Bowers and Wilkins was involved with the live performance of the band Alimho & Storm at Sound Cafe in Balito KZN. 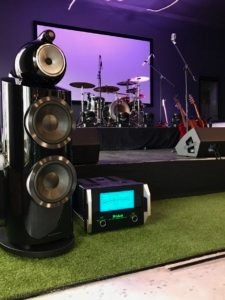 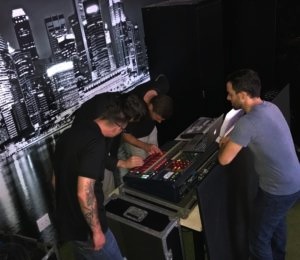 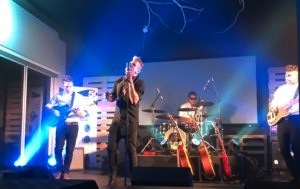 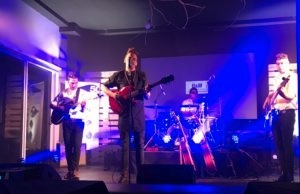 Over a two night performance when the band released their new single, the new 800D3’s powered by the McIntosh Mc1.2KW formed part of the performance. 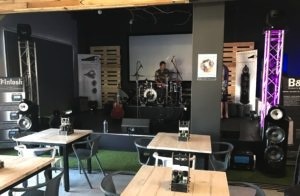 What a wonderful opportunity to be part of the upcoming South African music talent.